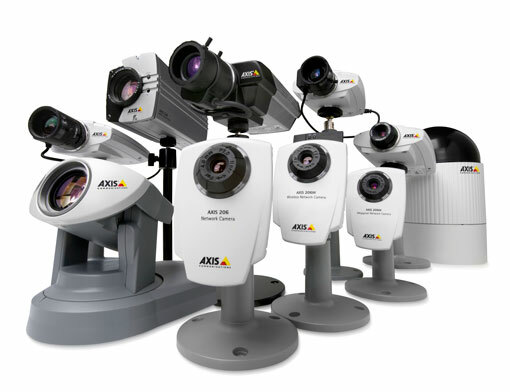 Video surveillance solutions allow you to capture better images and store more video, count on video analytics, recognize faces and car license plates which helps you to develop better strategies to prevent and deter crime, losses, theft, and vandalism, whilst you may control the system from your mobile device. Whether you are considering installing a new system or contemplating an upgrade from your old one, here you will find Your Best Choice. After a comprehensive detailed engineering, our team will design and propose you a turn-key solution to cover your current requirements, always keeping in mind your future needs. Please, contact our advisor for a complete guidance. When more coverage is needed, more devices can be easily integrated. Monitor the activity on your surveillance feeds from anywhere. 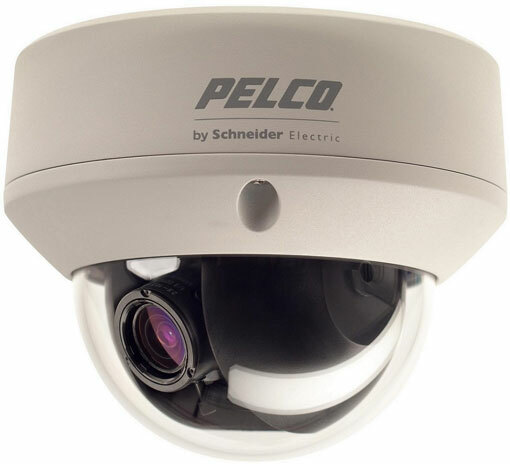 Video surveillance systems are easily integrable with other security solutions. Events, activities, and behavior could be registered and analyzed. An optional feature which allows to specifically register people’s faces. An optional feature which allows to register car license plates.